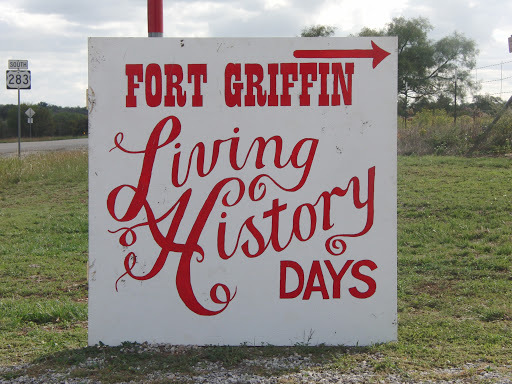 Fort Griffin State Historical Site came alive as they celebrated Living History Days! 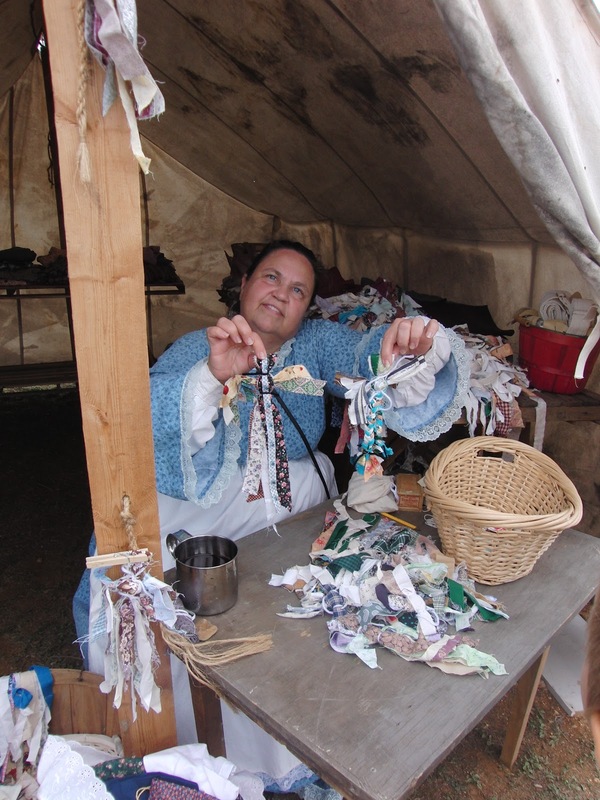 Vendors dressed in period clothing display their handmade wares. My daughter bought a “housewife”, which is a sewing kit, and a boy and girl doll made from strips of cloth. We were able to watch as they were made, and my daughter wants to try making some of her own when we get home. 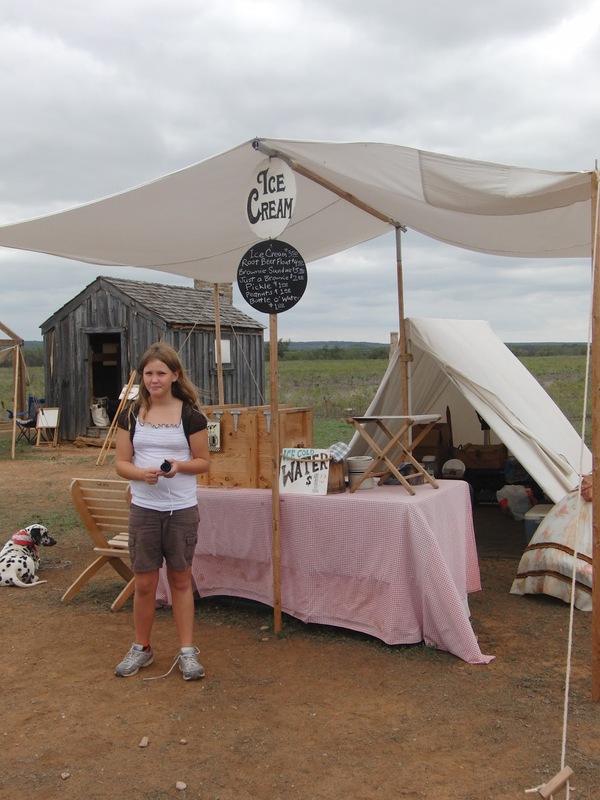 They also sell homemade, hand churned ice cream! Yummy! 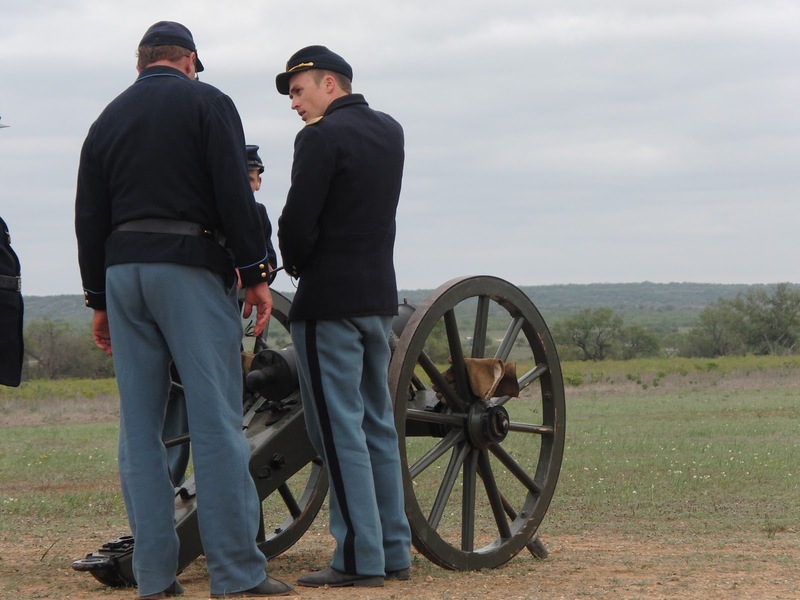 After my little guy moved back to a “safer” distance, he got to count down the cannon fire! 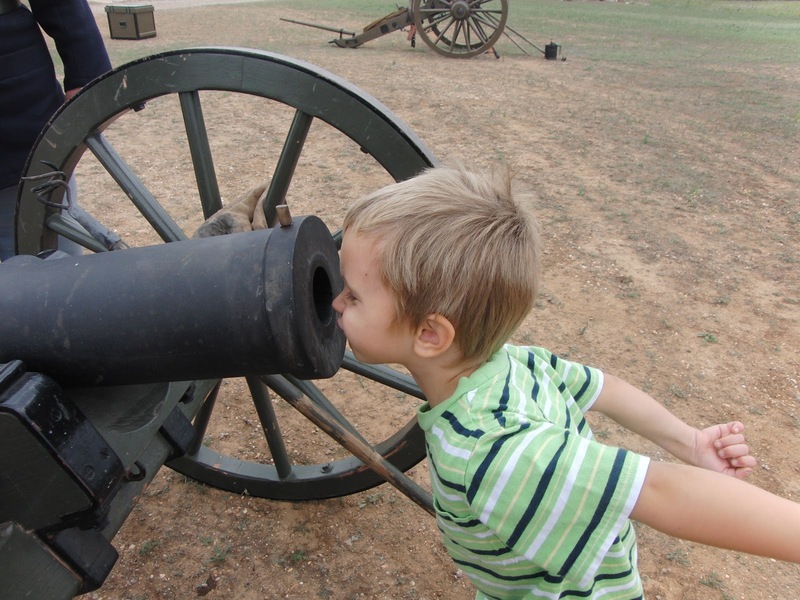 He was so excited when they told him he was a “cannoneer”! 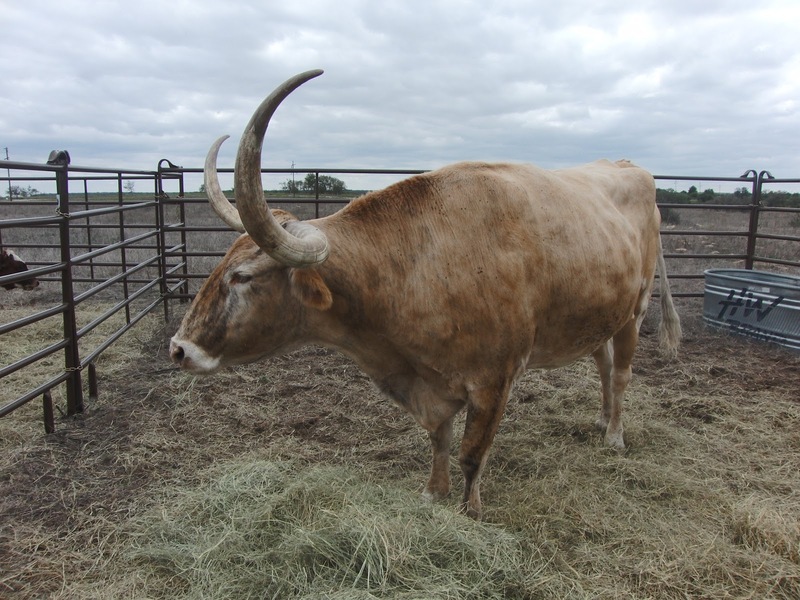 Fort Griffin has about 30 head of Longhorn Cattle from the official state of Texas herd. They had been brought in for display. 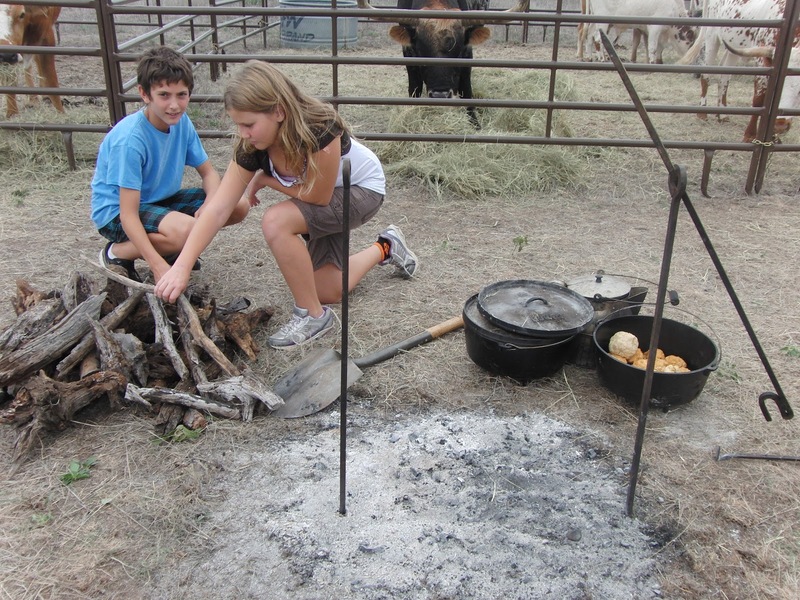 We got there too late for biscuits, which is a shame since nothing beats a buttermilk biscuit cooked in a dutch oven on a campfire! If you haven’t ever had them, you need to! 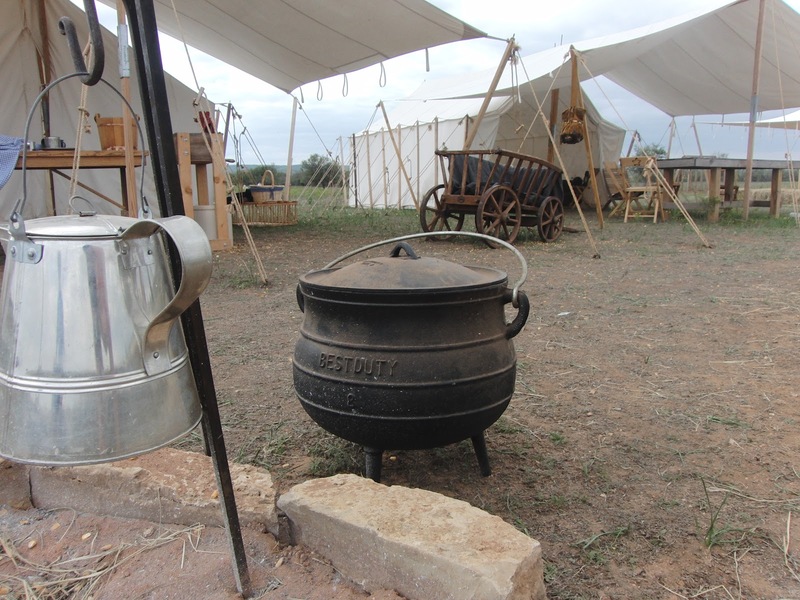 We met some of the nicest people at the Living History Days. These events are always filled with people who don’t just want to sell you their product, they are there to educate you about a way of life that has slipped away! 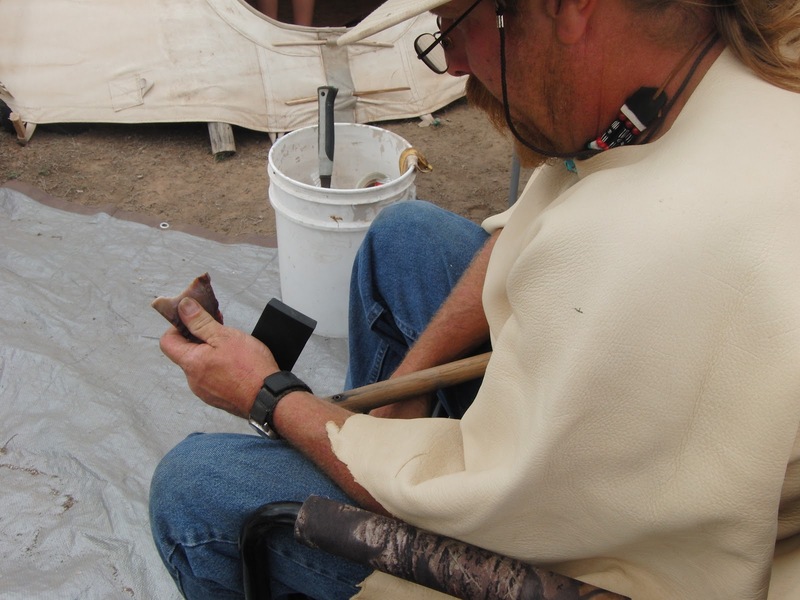 We watched as an arrowhead was being shaped, and learned about prehistoric weapons used in Texas. 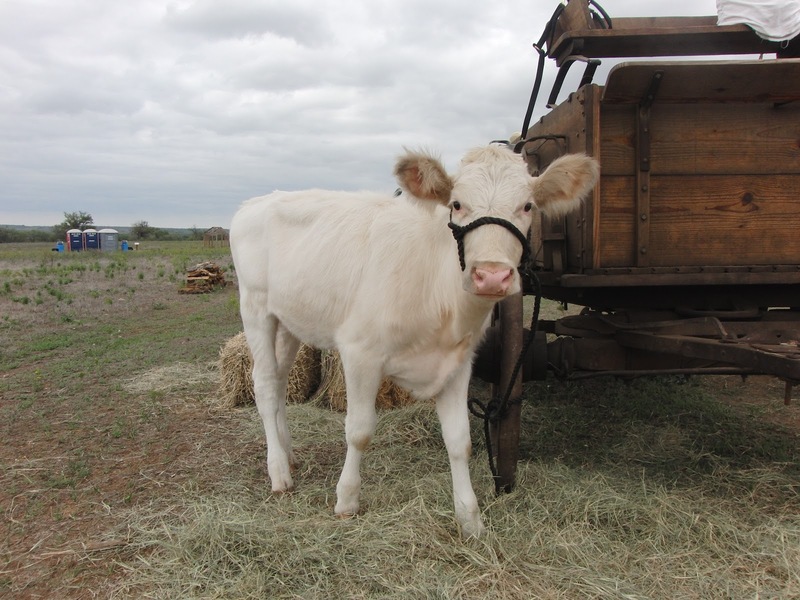 This beauty is Snow White, one of the many animals at the Living History Days. 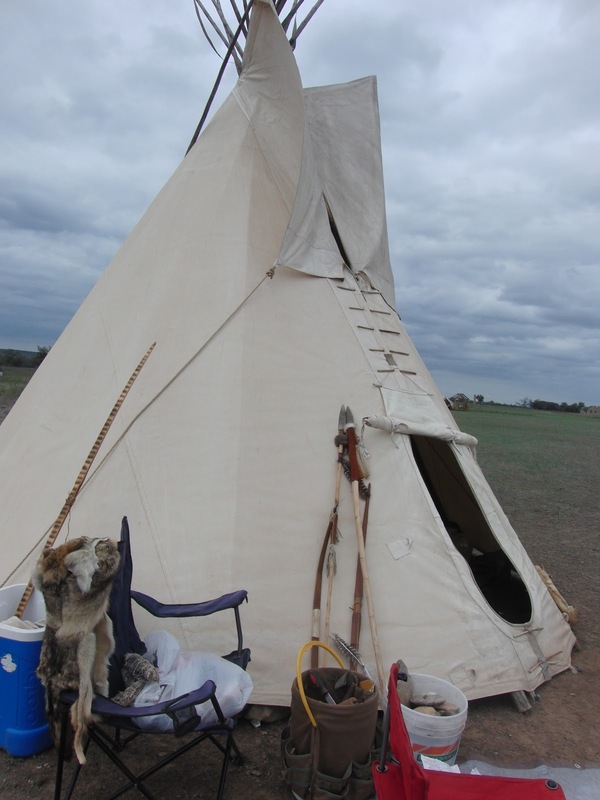 Animals were such an important part of the history of Texas. After we had made all the tents and vendors and animals, we just sat and enjoyed the view. It was such a slower, calmer way of life. A cool breeze was blowing across the grounds, making for a very comfortable and content feeling among us. 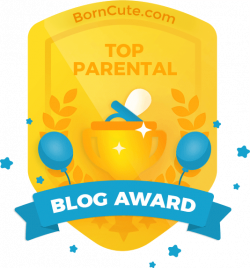 We all said we wished we could just stay a little longer… but the next day the kids all had baseball and soccer games, the busy life that defines the world we live in today. Which made escaping to this quieter time, if only for an afternoon, so nice!